Seamlessly combine Traditional Talent Information with Engagement survey data, Sentiment, Peer Recognition & Social Contributions. The Benefit is you can find, develop, Manage & Inspire your Top Talent. Employee survey and feedback tools complete with engagement measurement dashboards. 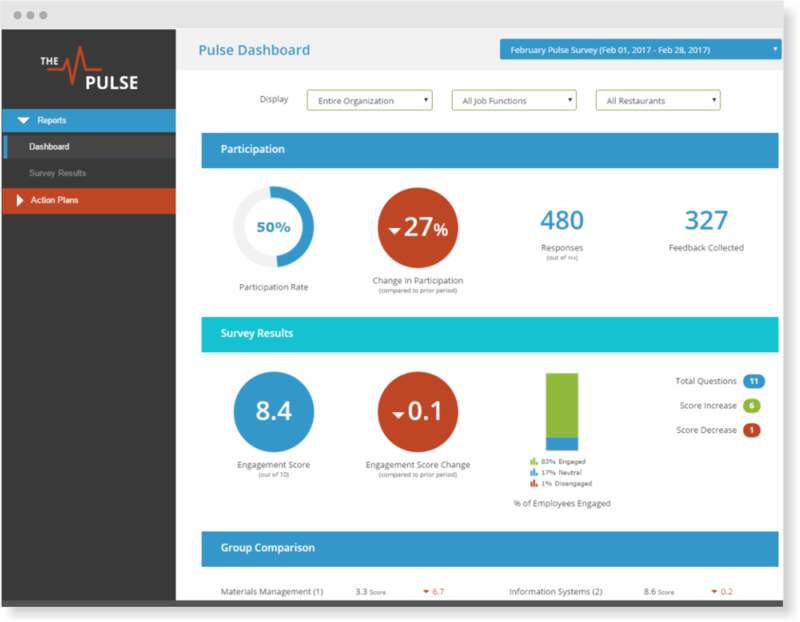 Understand and take action on employee sentiment in real-time - Vibe Pulse. employee views using talent cards. 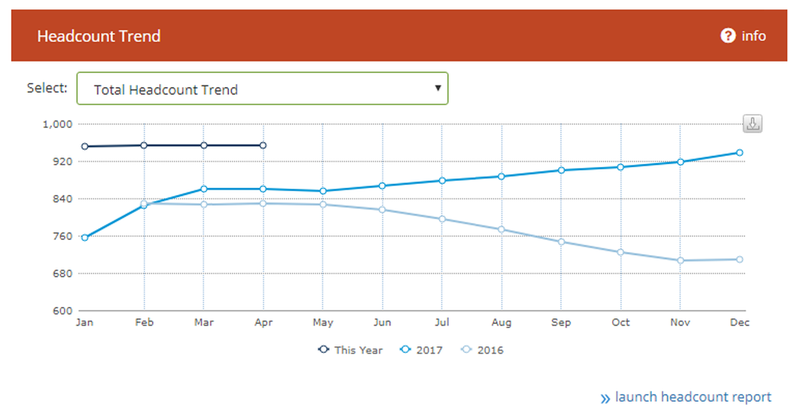 Create your own unique insights with ad-hoc style analytics that combine traditional HR data with engagement, sentiment, recognition and contribution-based social data. Find talent that is uniquely qualified for a particular project team, geographic expansion or new product launch. and key performance metrics real-time.